Get right to testing your Coax Cable - Click Here! What's needed to do the testing. Several of the problems that will cause your CB radio to operate poorly, or not at all, can be detected with continuity test. When we test for continuity, we are checking to see that there is a path for electricity from one point to another. When this path exists there is continuity and it is known as a closed or complete circuit. When this path does not exist there is no continuity and it is an open or broken circuit. 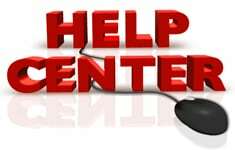 When troubleshooting CB radios and antennas, we are checking that there is continuity between some points, and that there is not continuity between others. 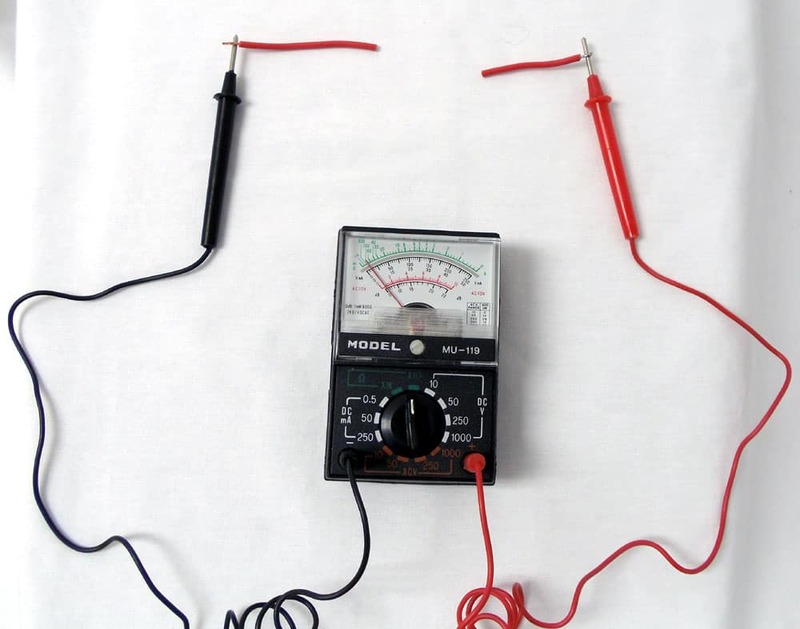 This page will show you how to check continuity with a multimeter or a test light. 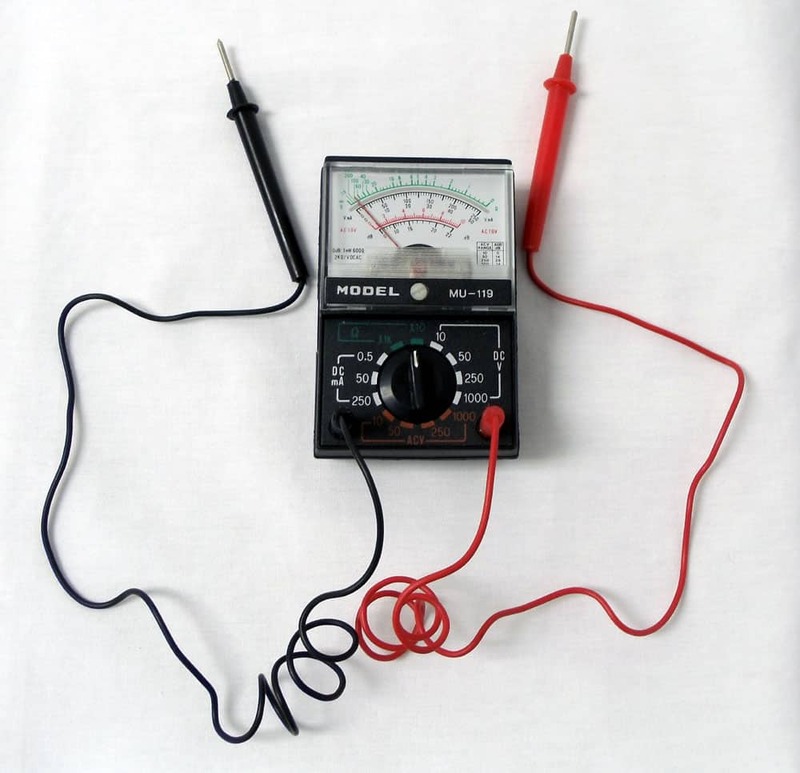 Using either a multimeter or test light is basically the same principle. Both are battery operated and will react when the probes touch either end of a complete circuit. When the probes are separated, the meter for the multimeter will be all the way to the left and the test light will be off and emitting no sound. 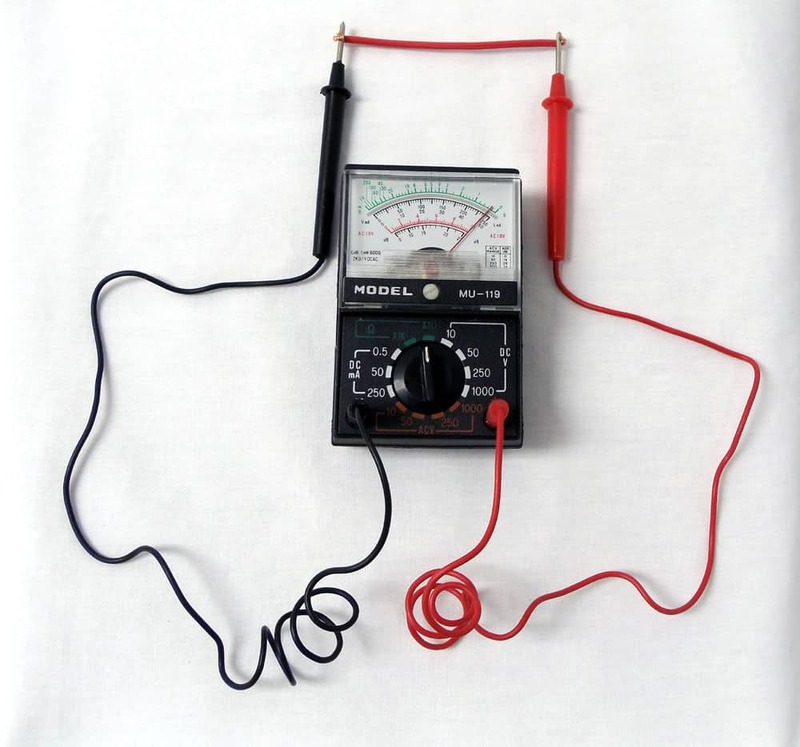 To prepare a multimeter to test continuity, it should be set to measure resistance. The dial will have a section marked with an Ω symbol. An easy way to find the right setting is to touch the probes together and turn the dial until the meter jumps all the way to the right. 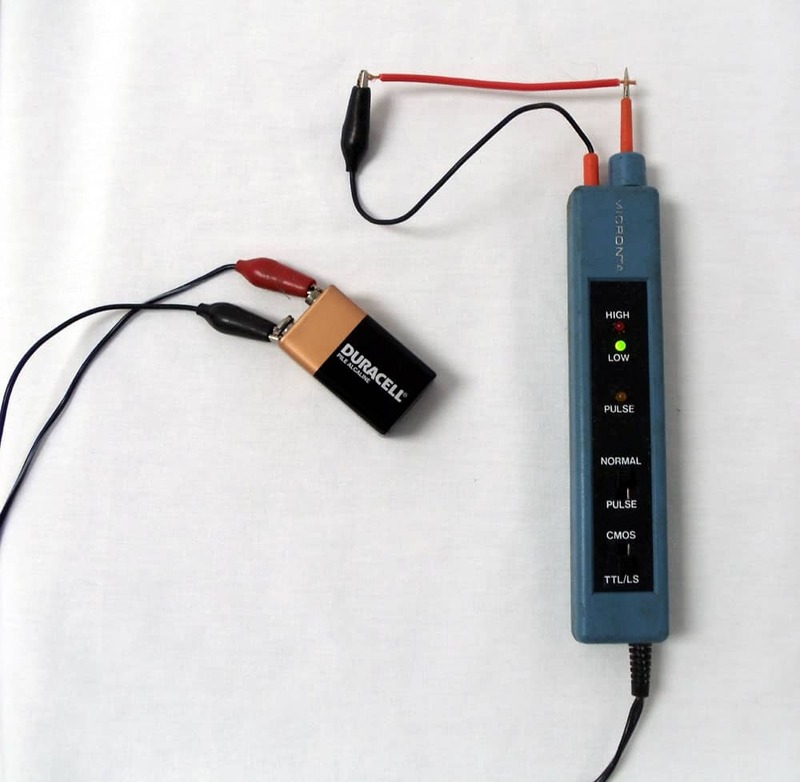 The test light may need to be turned on, or connected to a battery as shown above. 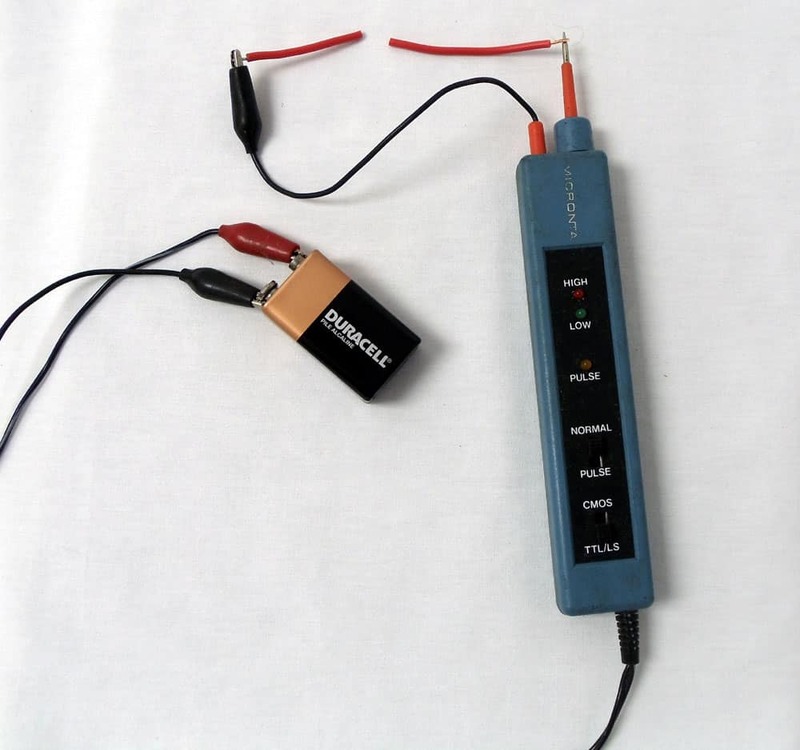 The features and operation of test lights vary. The one we are using connects to a battery as shown and emits a beep and lights an LED when good continuity is achieved. In the images above you can see each device testing a good, complete circuit. When good continuity is achieved, the dial on the multimeter will move all the way to the right. When poor or no continuity is achieved, the dial will move only part way, or not at all. The dial may also not move if the meter's battery is dead, or if the meter is not calibrated correct. Refer to your meter's manual to make sure this is not the case. When good continuity is achieved, the test list will emit a beeping noise and the LED indicator will light up. In the images above you can see each device testing a bad, incomplete circuit. When there is no continuity the multimeter will do nothing. Again, this could be a sign of a dead battery, poorly calibrated meter, or broken meter. A good way to test this is to touch the probes together. If the dial goes all the way to the right, your meter is good. When there is no continuity the test light will do nothing. 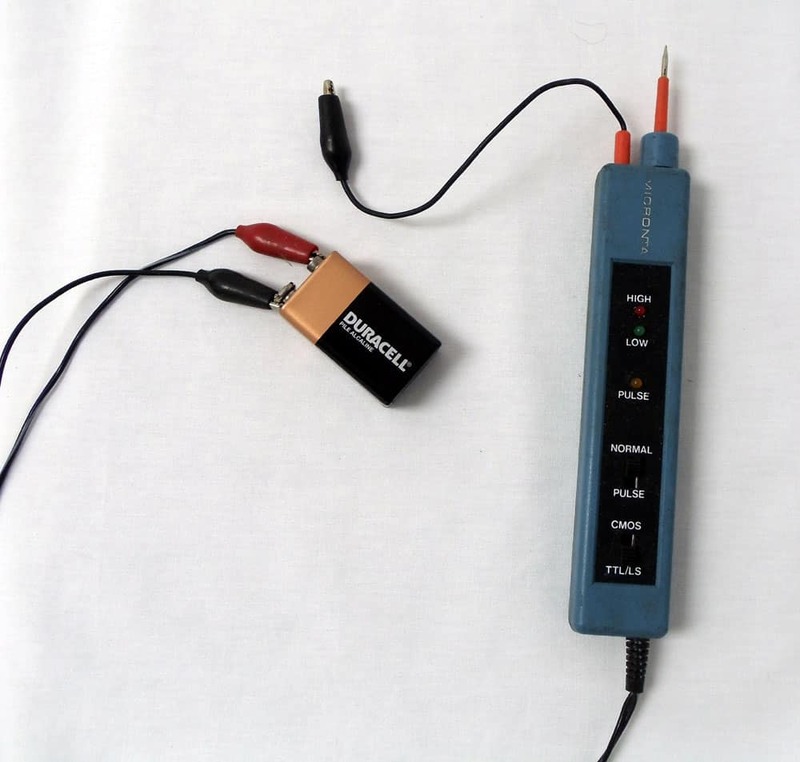 Just like the multimeter, you can touch the probes together to make sure the test light is functioning properly. It should light the LED indicator and emit a buzz when you do this.